had it all, until he met her. They say you don’t know what you’ve got ’til it’s gone, but for notorious womanizer Arlo Jones, it’s a case of not knowing what you want ’til it’s standing in front of you. 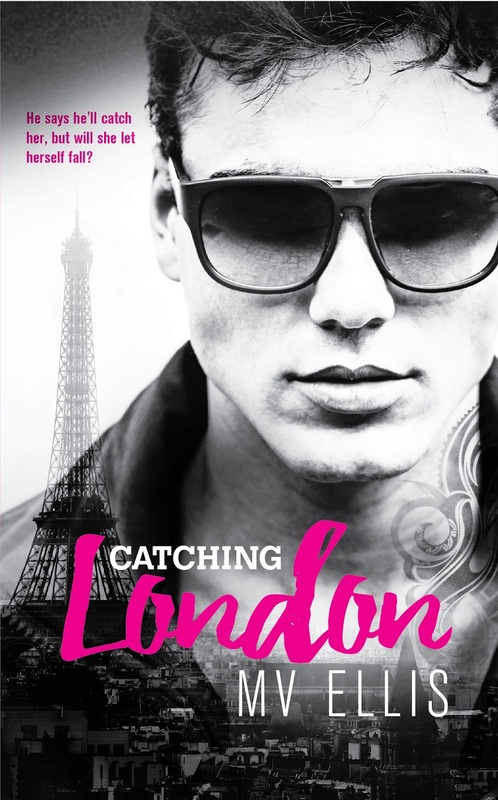 The moment he meets London, he realizes she’s the piece of the puzzle he never knew was missing, but can’t live without. He does everything he can to get her, but just as he thinks she’s finally ready to give in to her feelings, he’s reminded how empty his life was without her in it. She thought she had a plan, until she met him. They say the best-laid plans often go awry, and for aspiring photographer London Llwellyn, that’s definitely the case when she falls for Arlo. That was never part of her plan. She tries her best to avoid being pulled into his vortex, but he manages to turn her head upside down and her heart inside out. 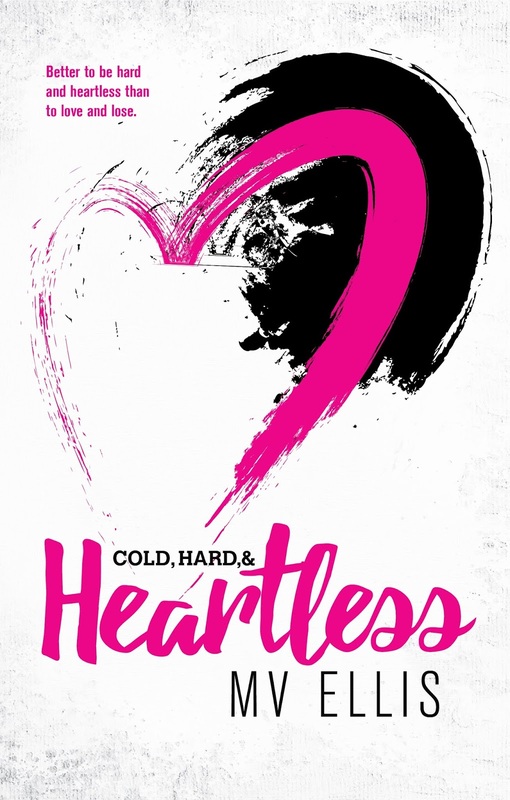 Just as she thinks she’s ready to commit to forever, she’s reminded of the reasons she resisted him for so long. He’s pulling her closer. How long can she keep pushing him away? Whew! What a conclusion to this series! The story of Arlo and London. Told from Arlo’s POV. As I was reading, I was applauding Arlo’s transformation. He had a real redemption. I wanted to smack London upside the head with her stubbornness! I would have really enjoyed to see a peek into London’s thinking, maybe a chapter or two from her POV. To get a real understanding what was going through her head. Through trials and tribulations. 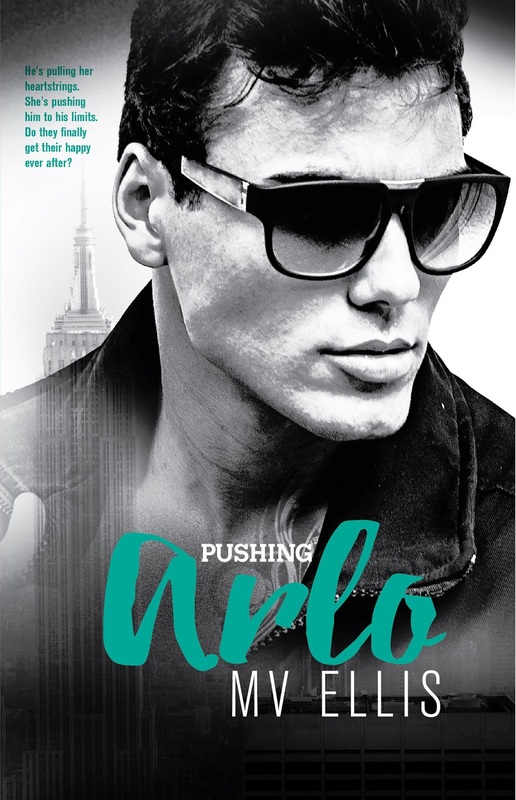 You can feel the heartbreak and the determination of Arlo as he becomes the man that he feels deserves to be with London. 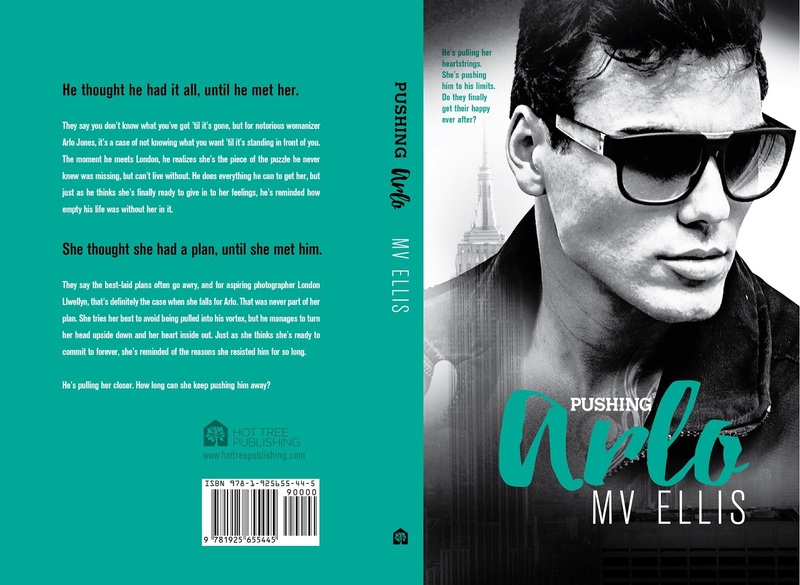 He is smart, he is stubborn and he is so swoony, you really see the romance come out of him in this story. This story and the others before it are fantastic! I can really see Ms. Ellis going places in the author world! Get your hands on this!! Next Next post: Today Is The Day!!! Kickstarter Campaign for Eden Books!! !